Where do we store your stuff? 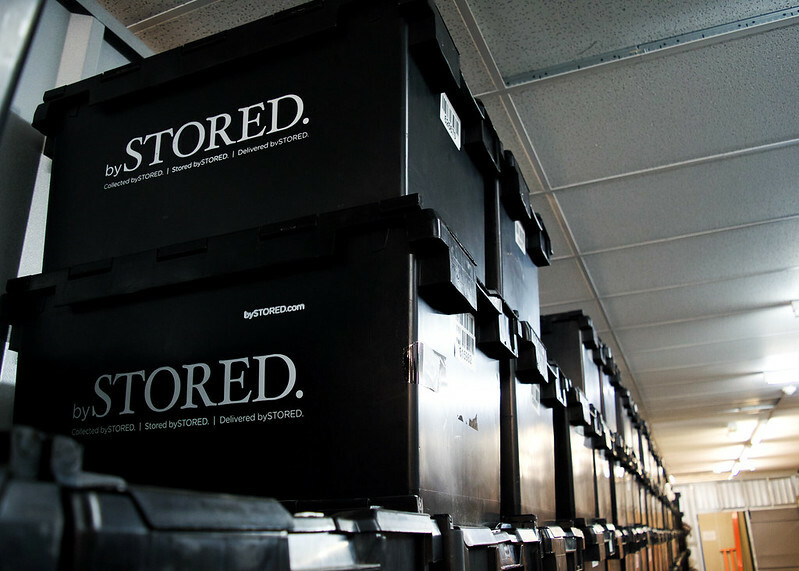 Unlike self-storage, where you take your belongings to a self-storage unit of your choice, bySTORED picks everything up directly from your house and takes it to our purpose built unit. But, until now, we’ve kept that location quiet. Can you guess from the below picture where it might be? It’s in Mitcham, in south-west London! We decided to put ourselves out in zone four for a number of reasons, but most importantly as it allows us to keep costs down for you, the customer. If we are paying less rent by moving our units out of central London, unlike big yellow or safestore, then it means we charge you less for storing with us! And what’s better is that, if you only have a zone 1-2 travel card, you don’t even have to top up your oyster to get to the unit, as our guys will do all the moving and returning for you! Our warehouse has a range of unit sizes, starting at just 12.5sqft to pretty much whatever size you need so nothing should be too big for our team to pick up and store for you. 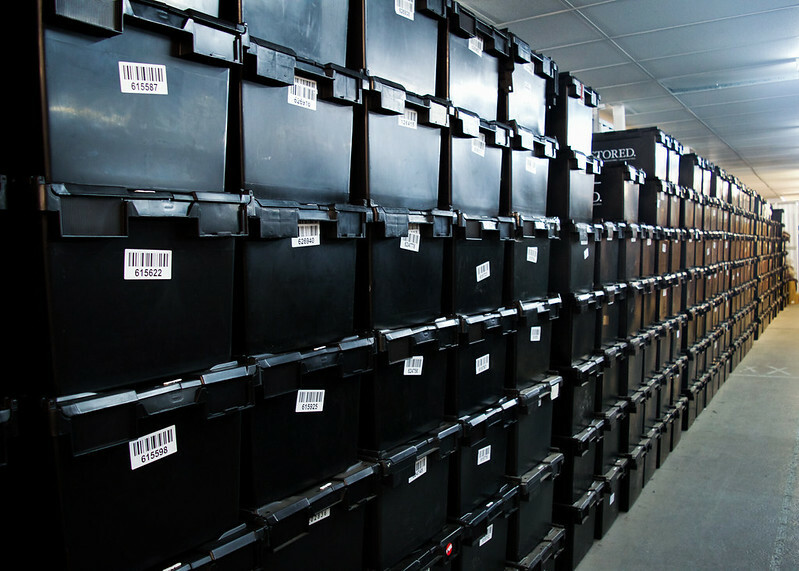 Take these rows upon rows of our, environmentally friendly, storage crates that are in one room down at the warehouse – now that’s a hefty amount of stuff! Don’t worry about which size you’ll need though – using our online booking calculator or by speaking to our guys in the office they can help you get an accurate size for your stuff so you aren’t being charged the wrong amount for a half empty room. We can be totally flexible if you decide to add more stuff on/take half your stuff back, we can change the size of your unit at any time. So there you have it, the cloth has been lifted on the bySTORED mystery that was the location of our warehouse. Who would have guessed, its just down towards the end of the northern line! Need some more info? Check out our website to get more info and book your free pick up! 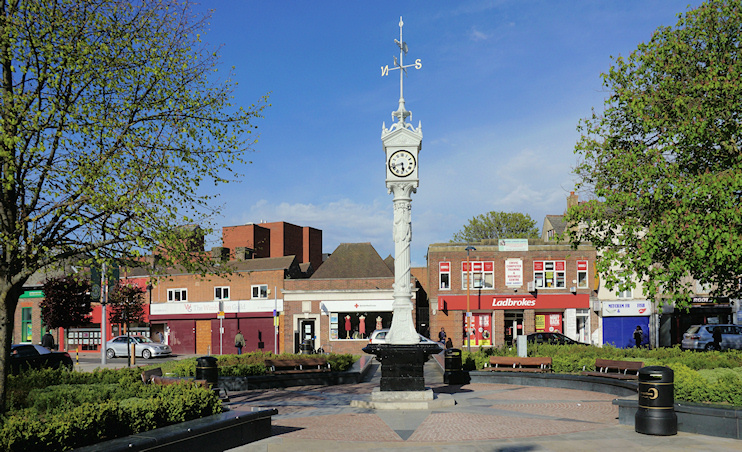 The clock tower, in the image above, is built on the site of an old water pump. This caused the inside of the clock to fill with condensation which meant all four clocks showed different times and once, time even started going backwards! Notable residents include: Jo Brand, M.I.A., Noel Fielding and Alex Stepney! Mitcham has a large common with several ponds and lakes, perfect for some London summer chill out time.